Happy New Year everyone! Hope you all had a lovely Christmas and a wonderful new year. 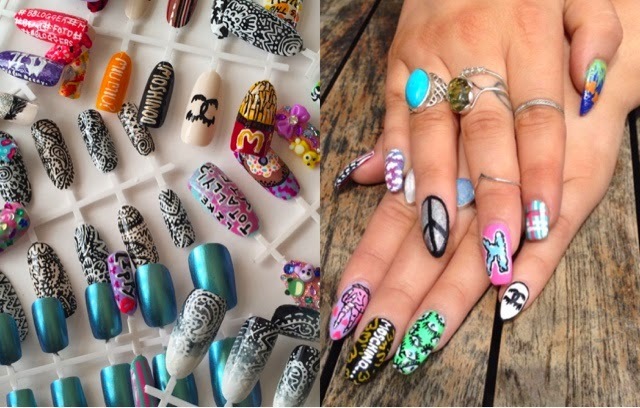 I thought I'd do my first post of 2015,on my love for nail art..especially as it's part of my goal/New Years resolution. 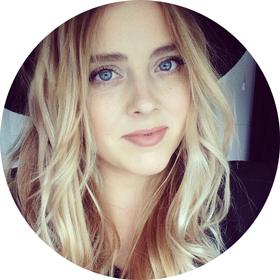 Considering how much I love it,and post about it on Instagram,I don't think I've shared much about it here,on my actual blog. 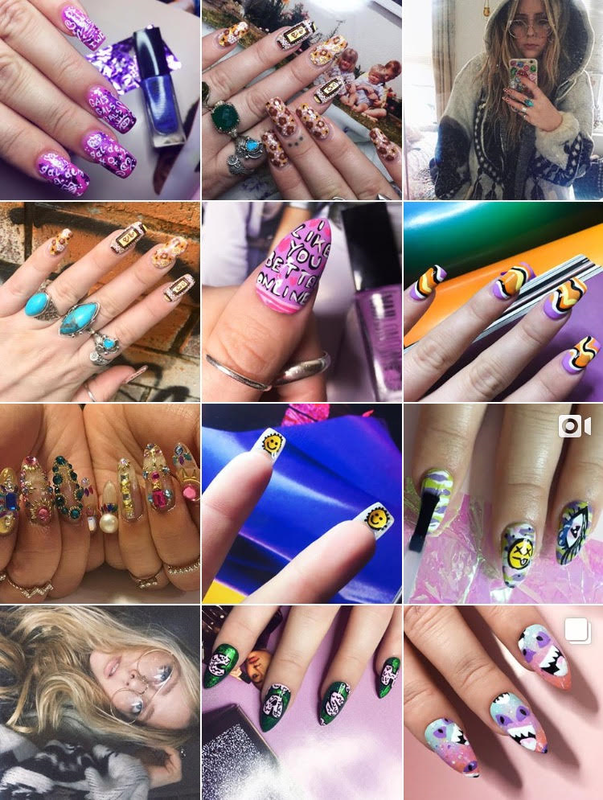 This year I've had some great experiences through my love for nail art; interview at WAH nails,featured on models own/Barry M/Caggie Dunlops and Primarks Instagram through Regrams of my work. 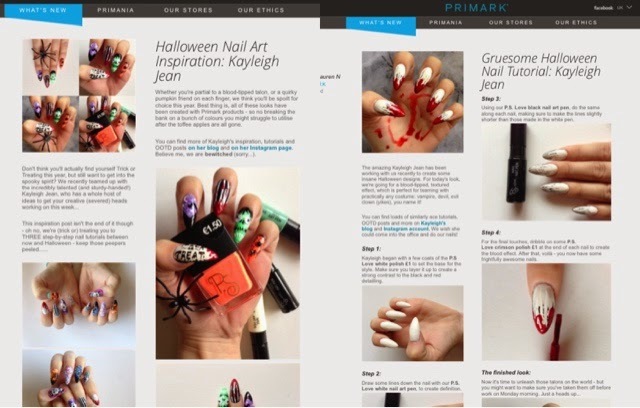 The biggest thing of all was doing a range of Halloween nail art tutorials for Primark to use on there social media and website.. I'm so lucky to of had the opportunity,and really want to make the most of it and push myself for the new year..if not now..when. Goals are to get my Depop running well with a growth in sales(fingers crossed :D ) Some how do some work for more companies??? 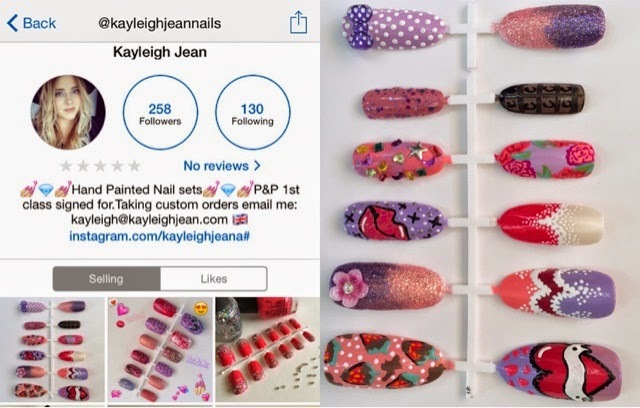 become a freelance nail artists??? 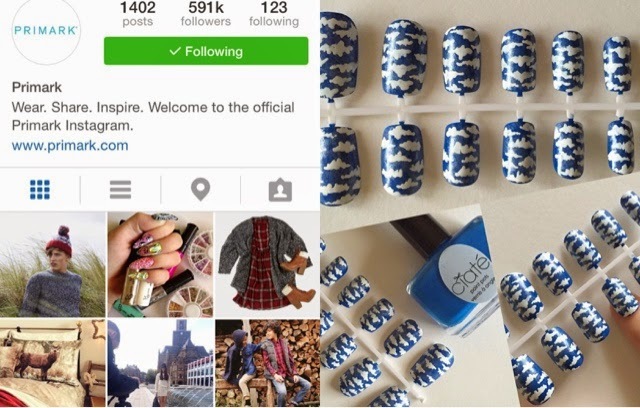 And post nail art tutorials on YouTube??? I'm going to try my best on all these,what are your plans for the new year? Any big goals/resolutions.